The BEVA Trust sent volunteers to WEVA 2018 to support the conference and provide speakers. Gill Riley talks about her experience. The Government has published its gambling review which includes the headline announcement that the Fixed Odds Betting Terminals (FOBTs) maxiumum stake will be cut from £100 to £2. 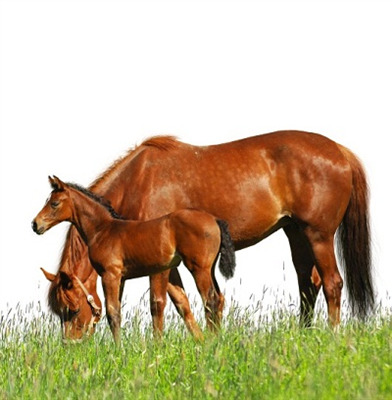 European breeders are becoming increasingly aware of the risks of the inherited autosomal disorder Warmblood Fragile Foal Syndrome (WFFS). Many are systematically testing their breeding stallions for the gene. WFFS is caused by a single mutation in lysyl hydroxylase 1 (LHl) gene. The frequency of the mutant gene in Warmbloods appears to be approximately 7.80%. The special edition of the FAnGR Newsletter recently announced the recruitment of three new members for the Farm Animal Genetic Resources (FAnGR) Committee. In particular we were looking for applicants with expertise in the equine sector, poultry sector or in native breeds. 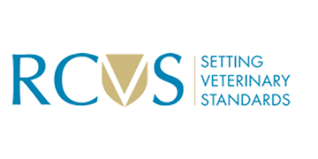 The Royal College of Veterinary Surgeons (RCVS) has announced the results of this year’s RCVS Council election, which saw another year of encouraging levels of participation and turnout. French authorities and the FEI [Federation Equestre Internationale/International Federation for Equestrian Sports] are urging vigilance following a major outbreak of equine herpesvirus [EHV] among sport horses in Eastern France. This year BEVA Congress will be celebrating all that’s good about being an equine veterinary surgeon so remember to pack your best smile. There’s nowhere else in Europe that gives you the opportunity to immerse yourself in more than 90 hours of CPD lectures combined with networking, fabled socials and a vibrant exhibition hall. This year BEVA members’ best-loved equine veterinary conference is being held at the popular ICC in central Birmingham from 12-15 September 2018. The full scientific programme is now online and early bird tickets are available until 4 June.